Where to Buy Bifen LP Granular, Bifen LP Insecticides Granules Wisdom Talstar PL - 25 Lbs - $33.75 for Sale with Fast Free Shipping! 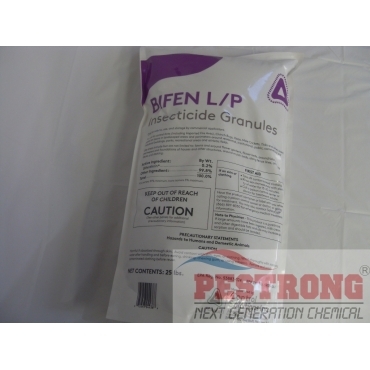 Bifen LP Insecticides Granules Wisdom Talstar PL - 25 Lbs is fine granular like sand, and therefore can penetrate deeper than normal size granular. 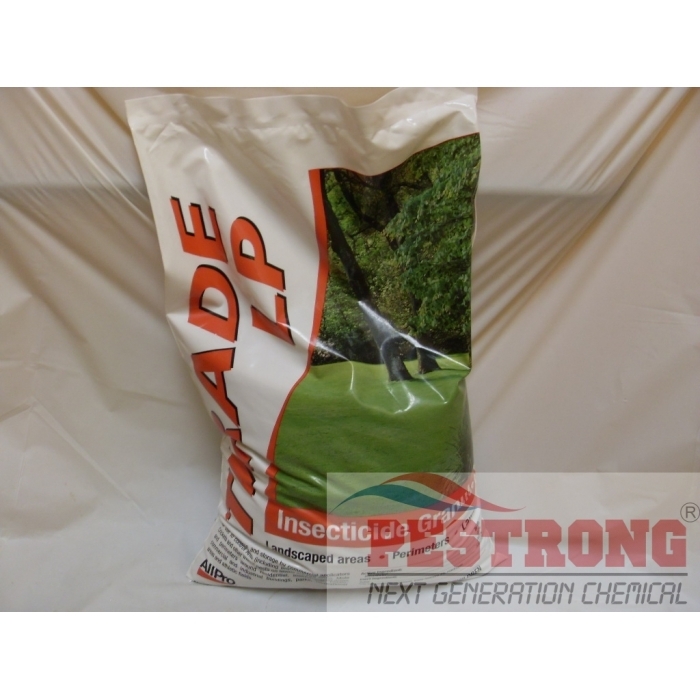 Bifenthrin Insecticide Granules used to control Ants (including Imported Fire Ants), Worms, Mole Crickets and other insect pests on lawns in landscaped areas and perimeters around residential, institutional, public, commercial, industrial buildings, parks, recreational areas and athletic fields. 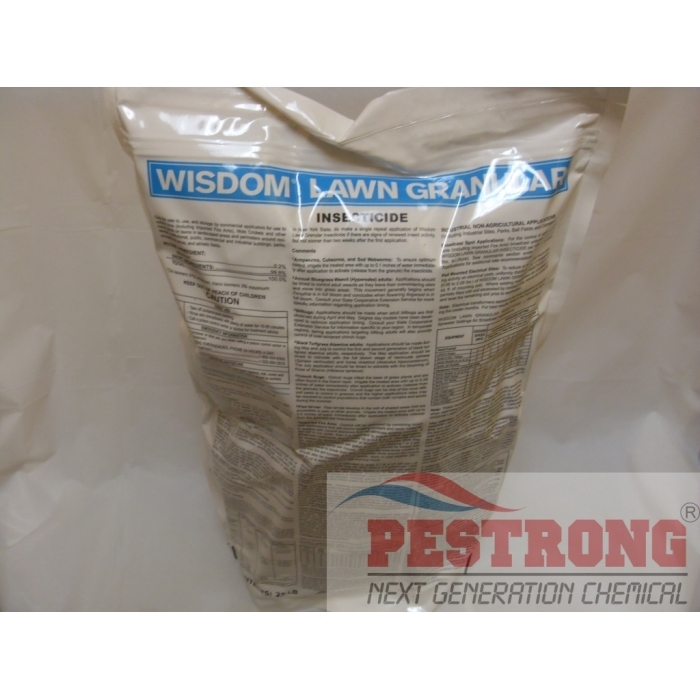 We, Pestrong.com may ship any kind of Bifenthrin Granular LP depends on current stock among Bifen L/P, Allpro Tilade LP, Wisdom Bifenthrin Insecticide Granule 25 Lbs as Generic Talstar PL. Mostly, we will ship Bifen L/P from CSI brand. Used this for years around the house and yard. Good at above-ground insects, especially keeping away fire ants. These guys are cheapest around. The product I purchase has meet and exceeded expectation. I bought this for Springtails and while it does seem to work, I just read that it is no longer recommended for springtails. It was a good price. The best product on the market to destroy ants. I use it three times a year and have completely eliminated my fire ant problem. Best price and free shipping! I have used wisdom without any issue. Great product with cheaper than talstar.